BRANDON, MB – In a banquet hall full of proud alumni, Brandon University (BU) officially introduced a new logo and look during this year’s Homecoming Weekend. The new logo, a derivation of BU’s ceremonial coat of arms, maintains the rich heritage of its predecessor, but has simplified graphical elements and text that make for a more modern representation. 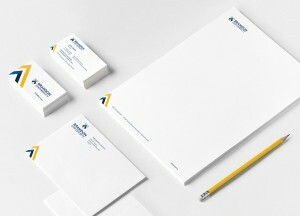 To further establish the brand, a comprehensive suite of templates and standards were also developed. “The new logo speaks to Brandon University’s focus on being a leading, innovative and engaged University. The logo was developed out of extensive consultation across the University community and we are pleased with the feedback. We are confident that our alumni and members of the BU community will find it inspiring,” says BU President and Vice-Chancellor Gervan Fearon. The final result was arrived upon through consultation and continuous dialogue with students, alumni, faculty, and staff who thoroughly reviewed designs based on over 800 surveys, external consultancy and internal creative direction. “The update of any brand should be done with care. However, the relationship people have with their university can run particularly deep,” says Alex Beshara, BU communications officer and project lead. 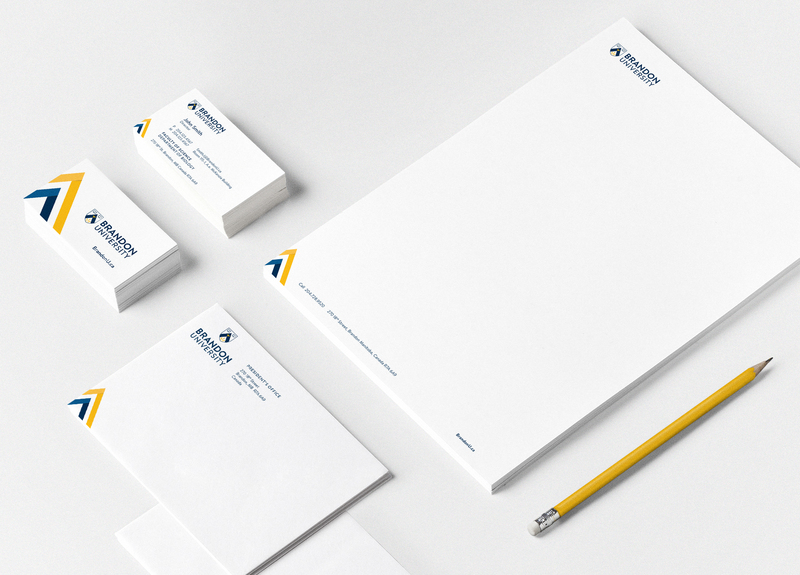 The new visual identity will be rolled out to digital and print marketing collateral over the course of the academic year. Artwork and related information is available online at BrandonU.ca/Communications.